Categories: Electronics, Motogadget, Universal, Parts. Motogadget is back at it with the new m.unit basic, an update to their previous m.unit v2 control units. Many improvements have been made from the previous version, including 12 inputs, 10 outputs and replaceable high-quality cable clamps. This solid-state device has no fuses to swap out in the event of a short, is roughly the size of a pack of playing cards, and offers an easy solution for having the tidiest wiring setup on your motorcycle. 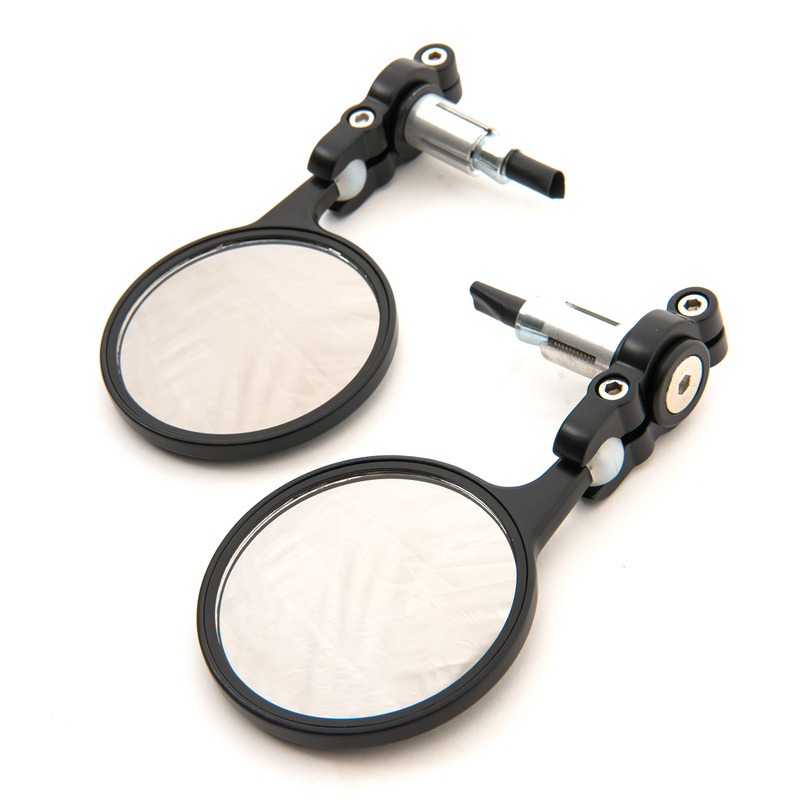 An electronic marvel, precisely engineered and designed to make wiring your motorcycle an absolute breeze, the Motogadget m.unit basic is among the best for upgrading the stock wiring on your bike. Note: The m.unit basic includes the same great features as the m.unit blue, but without Bluetooth® LE und connectivity to the m.ride app. Motogadget is back at it with the new m.unit basic, an update to their previous m.unit v2 control units. The new version features many improvements, including 12 inputs, 10 outputs and replaceable high-quality cable clamps. This solid-state device has no fuses to swap out in the event of a short, is roughly the size of a pack of playing cards, and offers an easy solution for having the tidiest wiring setup on your motorcycle. An electronic marvel, precisely engineered and designed to make wiring your motorcycle an absolute breeze, the Motogadget m.unit basic is among the best for upgrading the stock wiring on your bike. For complete details regarding this product, we’ve included Motogadget’s description of the m-Unit below. The new Motogadget m.unit basic without Bluetooth® LE has moved on from the established m.unit v.2 by undergoing significant development and improvements. It is now equipped with 12 inputs, 10 outputs and replaceable high-quality cable clamps. It offers the same features as the m.unit blue, but without Bluetooth® LE und connectivity to the m.ride app.